When having to suffer from acne breakouts every now and then, it may seem like there’s nothing as bad. 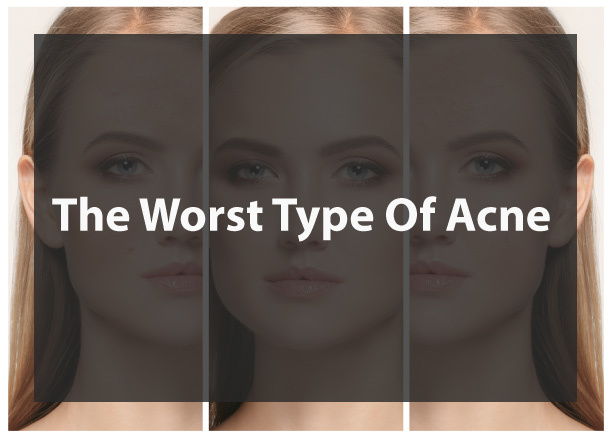 But having to suffer from the worst form of acne on top of it all is worse. Cystic acne or the worst acne type is the most severe as it blocks, infects and inflames skin pores. Although acne is very common, cystic acne is not. The culprits to be blamed for cystic acne are hormonal changes during puberty. But that does not mean that older individuals are entirely out of risk. But here’s good news for chocolate and fast food lovers out there. Cystic acne is not caused by chocolate or oily food. However, some drugs, chemicals, certain cosmetics, and genetics can increase the risk of developing cystic acne. Acne can anyway take a toll on your emotional well-being and confidence due to its effect on facial appearance. Cystic acne can make this greater as they are painful and can result in scars long-term. 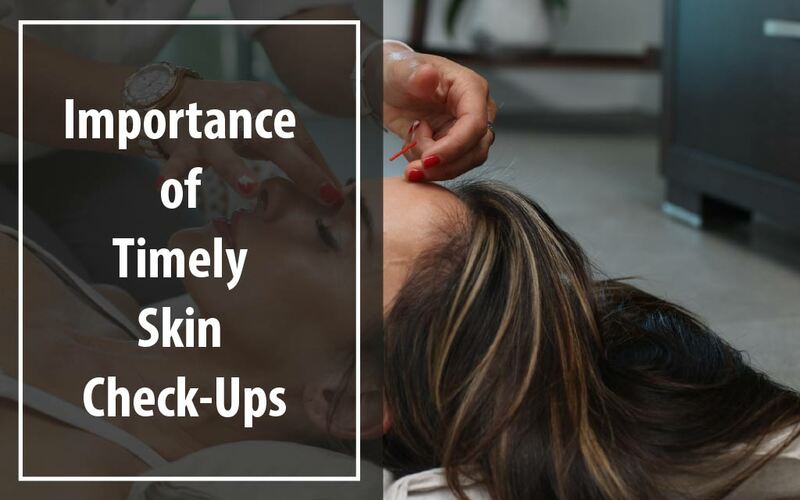 There may be permanent damage resulting from icepick scars, large pits or shallow depressions. Benzoyl Peroxide is a common form of treatment used for acne of all types. There are various types of benzoyl peroxide available. The best for your skin type and form of acne needs to be chosen to yield optimum results. 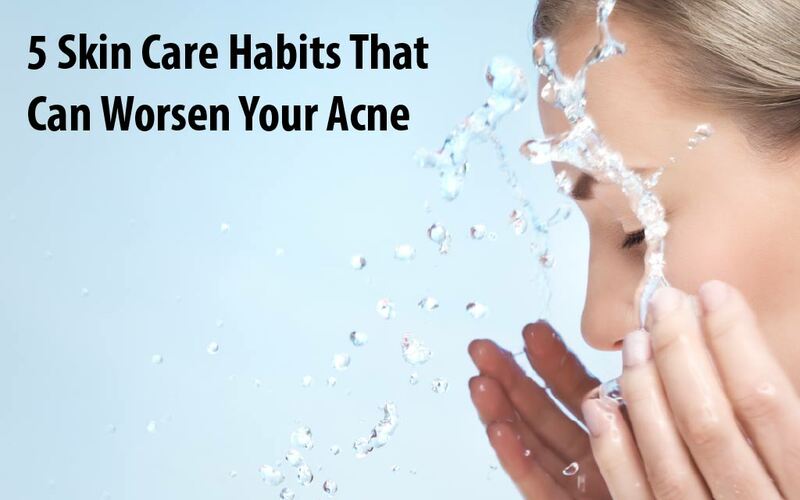 Other drugs such as isotretinoin may be given if the acne is found to be extremely severe. There are several complications associated with taking this drug including congenital deformities. Patients are required to use two methods of contraception from a month before taking isotretinoin and then need to continue for another month after discontinuing isotretinoin. Miscarriage, the death of the newborn and premature birth are all complications associated with the use of isotretinoin. While Cystic acne is considered as a severe skin condition, consulting a qualified dermatologist can help reduce the damage. 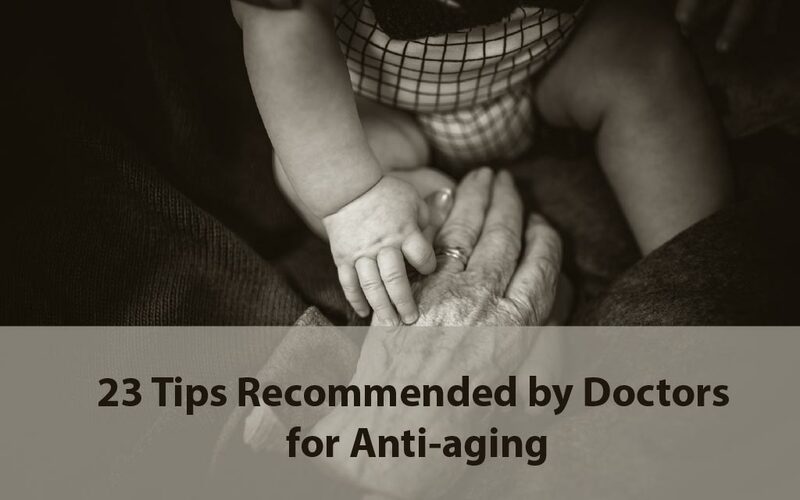 Dr. Gurgen, Dermatologist The Villages FL, can help you with getting the right form of treatment for your skin type. Contact the office of Dr. Gurgen now to get an appointment to start treatment right away.